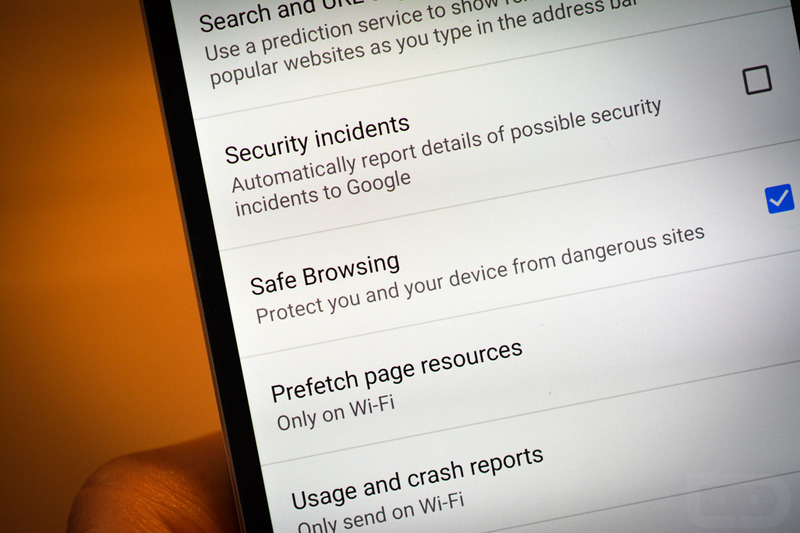 Google’s Safe Browsing, the security service behind Chrome that protects you as you cruise the internet by warning you of potentially harmful or dangerous sites, is now protecting millions of uses on Chrome for Android. Google announced the availability of the service this morning, noting that you are likely already covered by it, assuming you have Chrome 46 or higher installed. 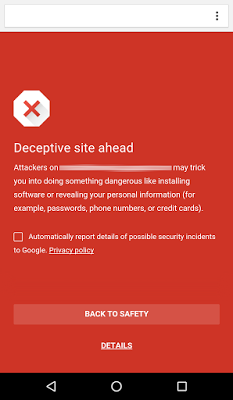 With that box checked, you can browse the internet safer than ever on your Android device, knowing that Google is constantly on the lookout for the bad guys of the web. Should you happen upon a site that has been deemed unsafe, Google will warn you with an image similar to the one below. If you see that, it might be good to back on out and find another source.